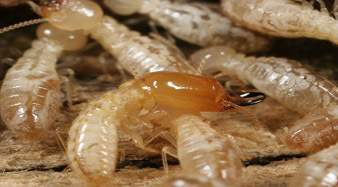 Protecting your home from termite invasion is a job we like to do. Enviroteam provides you with over twenty-seven years of experience in the field of termite control. 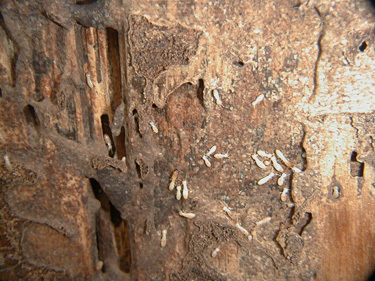 Termites work 24 hours a day, 365 days a year. They are zealous by growing in numbers and increasing their territory. Their fervency is devastating and that is why choosing the right company is so important. Your home is most likely your largest investment. Let Enviroteam earn your trust with a free evaluation. We don’t send a salesman to sell a termite job. We send a professional with expertise in termite treatments and building techniques. We will inspect your entire structure before giving a written estimate. 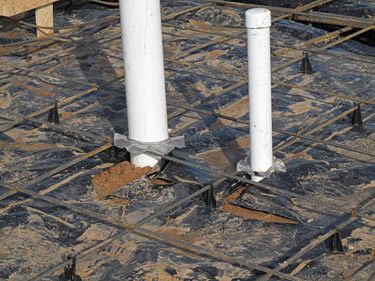 We will build a program to resolve or prevent your problem by using the latest and most innovative techniques, including liquid, baiting applications and Terma Mesh for preconstruction. This is only a sample of the types of treatment we perform.